Collect sales money directly and before the event. No waiting for settlement check. 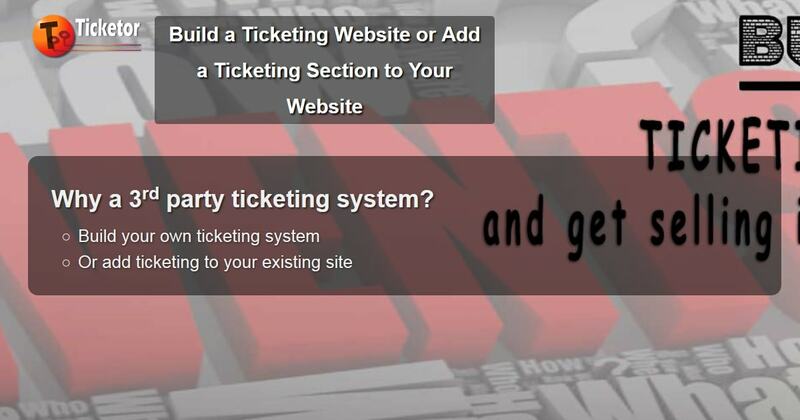 Are you using ticketmaster, Eventbrite, Wanticket or other 3rd party systems for your events? STOP! 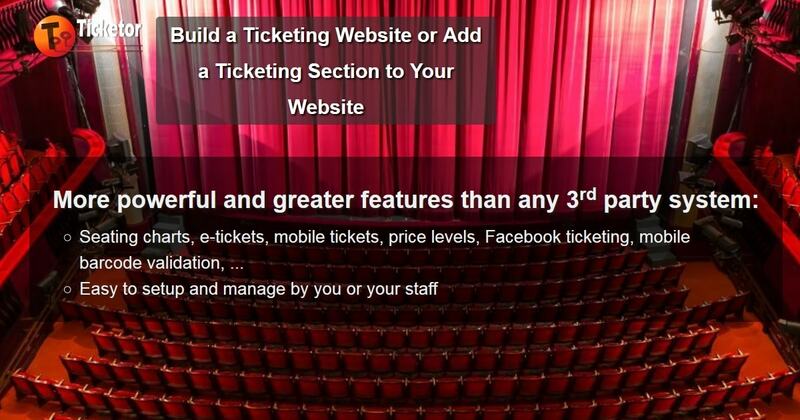 Build your ticketing website in minutes and achieve exceptional advantages over using 3rd party systems! 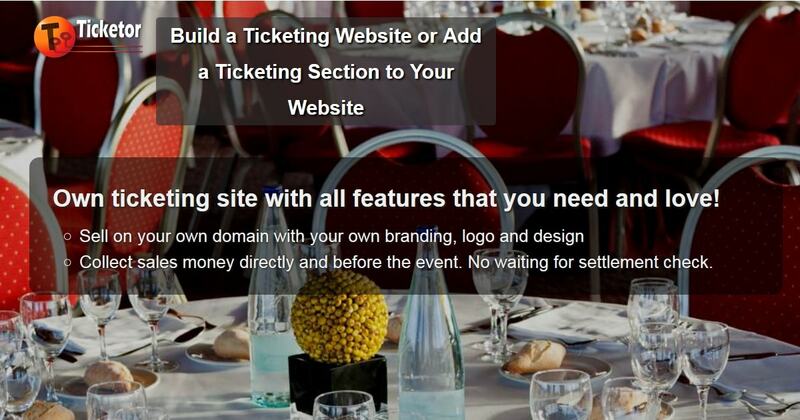 Ticketor is essentially a mini-website builder, like WordPress. If you are building a website just for ticketing purpose, it may be much easier to use Ticketor instead of WordPress, so you will have a fully integrated website. However, if you already have a WordPress website, or you are building a website with features that Ticketor does not support, or just prefer using WordPress, you can use Ticketor Plugin to simply add ticketing feature to your WordPress site. You will need to sign up for a Ticketor account, then use the plugin to embed a specific page or feature to your WordPress website. Download the Plugin and install it on your WordPress server. Then activate the Plugin. Then you have to edit the content of a page and add the proper [ticketor] shortcode. You will get the proper shortcode to add any feature from your Ticketor administrative portal after you sign up.